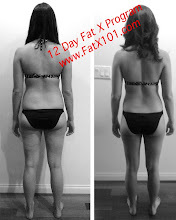 The fat burning Fat X Diet plan is critical if you want to maximize fat loss while getting through my 12 Day Fat X Program. The average person I've personally put through the program has lost 10 lbs and 2 inhces around their waist. It is extremely important to stick to the food percentage guidelines as closely as possible to burn fat optimally. While most diet plans are extremely difficult to stick to, the Fat X Diet is not, because in all actuality, the fat burning Fat X Diet is actually more of a philosophy than the traditional sense of the term "diet". The Fat X Diet concept helps prioritize what you eat, so that you can simplify the topic of dieting and get better and longer lasting fat burning (fat loss) results. This really works! And, it's something you can stick to long term. Like a fine suit, the fat burning Fat X Diet can, and should be tailored to fit you and your lifestyle. The food percentage guidelines and philosophy behind the diet is what's important, not so much the exactness and specificity of each food choice. Don't miss the forest for the trees and remember that there's power in simplicity. With the Fat X Diet you concentrate on nutrition and not calorie counting. 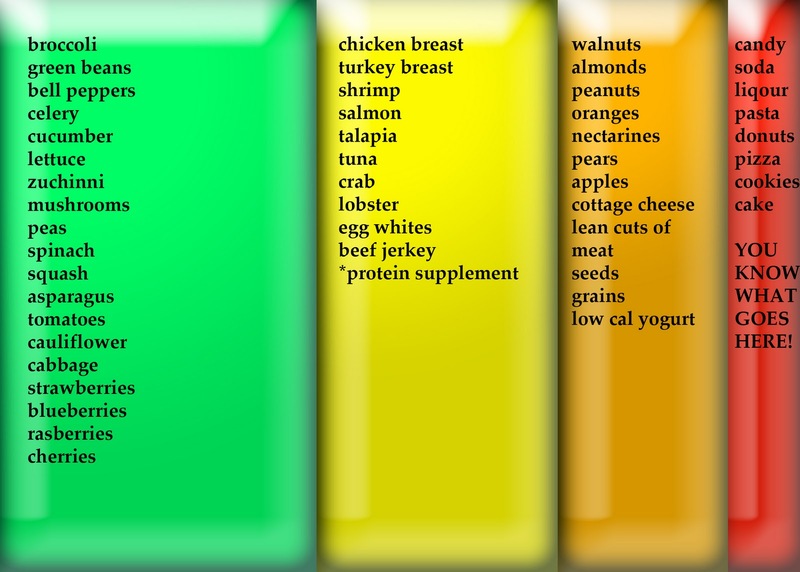 The most nutritious foods and those that will contribute to your fat burning goal take priority. Ultimately, you choose what foods to include in the diet. So, before you start with the Fat X Diet, the most important thing to do is to look over the Fat X Diet guidelines/concept and to clean up your kitchen. By clean up, I mean remove the foods that are not necessary/not nutritious and that will not contribute to your fat burning goals. This way, you can easily stick to the guidelines and philosophy of the fat burning Fat X Diet! Once you clean up your kitchen and get rid of the anti-fat burning foods, then you must go out and shop for everything you’re going to eat while you do the Fat X Program. Don't over think it, but, remember to stick to the Fat X diet guidelines as closely as possible. Losing a large amount of fat during this project is largely due to the fact that you eliminate temptations. Out of sight out of mind. • 30% Protein Sources, good examples are Chicken breast, fish, lean red meat, eggs, turkey breast, and a good protein powder supplement. 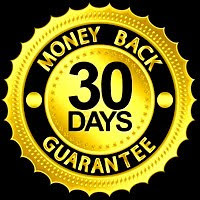 • 5% Anything you might crave, and this is a must for this plan to work. It will help you mentally to get you through the plan. Make sure that everything you purchase for your 12 day rations fit these guidelines. But remember, they are just guidelines. There are several diets that work that fall under the umbrella of the Fat X Diet, so feel free to check some of those out. I posted some links below. If you have any questions, you can comment below with a Disqus account.